So are we still doing canons? And GodsDead, I’ll definitely look into it! 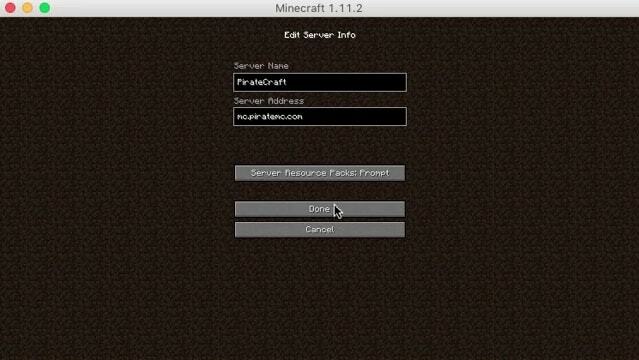 Occasionally, the server will say it is running again, and allows me to begin logging in. It seems to work until it times out, and then the servers claims to be pinging again. Yes. I just tried to get on and it says that the server is whitelisted again. Hopefully its back up and running soon.